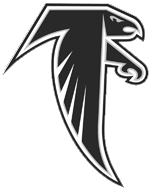 All Cambridge Youth Lacrosse players are required to wear protective gear. 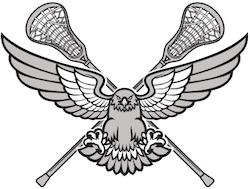 If acquiring equipment poses an undue hardship, please contact us at needequipment @ cambridgeyouthlacrosse.org or ask a coach at any practice session for more information on equipment availability and our lending policies. Families that borrow equipment from CYL are responsible for returning all borrowed equipment at the end of each season. Any lost or broken items will be subject to appropriate replacement costs. Replacement cost payments can be made here. 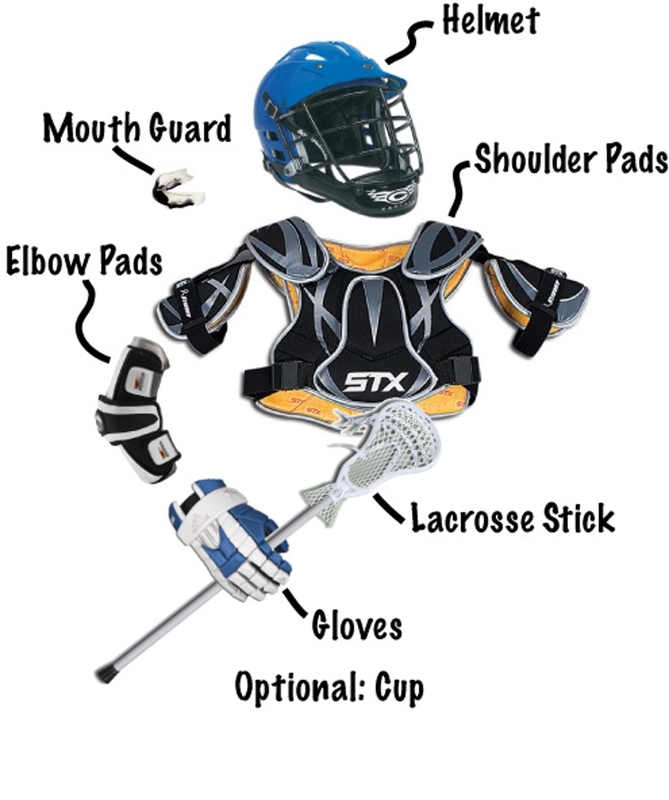 Boys are required to have: Stick, gloves, helmet, shoulder pads, elbow pads, and mouth guard. Girls are required to have: Stick, goggles, and mouth guard.